Direct charge is also called rapid charge. It belongs to fast charge. Generally, it charges the battery with high current and relatively high voltage when the battery voltage is low. However, there is a control point, also called protection point. The direct charge protection point voltage is also the "overcharge protection point" voltage. When charging, the battery terminal voltage cannot be higher than this protection point, otherwise it will cause overcharge and damage to the battery. After the charging is completed, the battery is generally left to be charged and discharged by the controller for a period of time, so that its voltage naturally falls. When it falls to the "recovery voltage" value, it will enter the equalizing state. Equal charge, which is "balanced charging." The charging time should not be too long, usually from a few minutes to ten minutes. The time setting is too long and it is harmful. For a small system with a two-cell battery, it doesn't make much sense. and so. 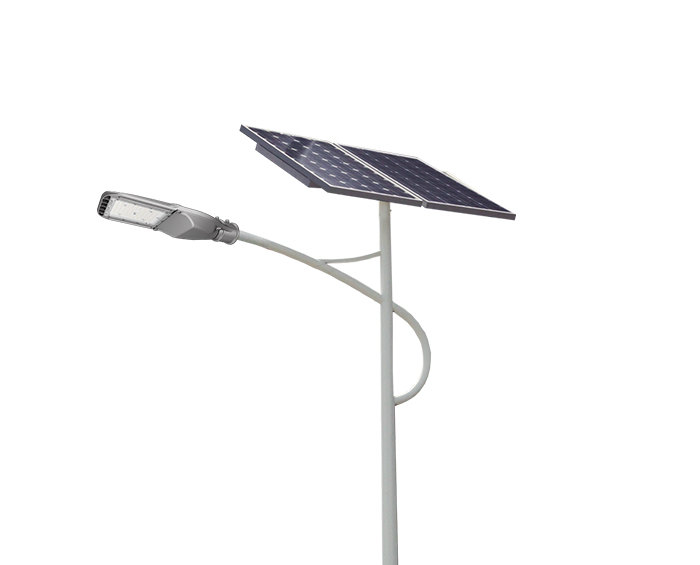 Solar street light controllers generally do not have an equal charge, only two stages. Next: What Factors Will Affect The Life Of LED Canopy Light?